Eggs are such a staple in my diet, we go through SO many in our house! Whether it’s boiled eggs during the week or eggs benny on the weekends, I’ve been cooking with eggs ever since I was little girl. Not going to lie, I make a mean omelette (perfected at the age of nine I might add). 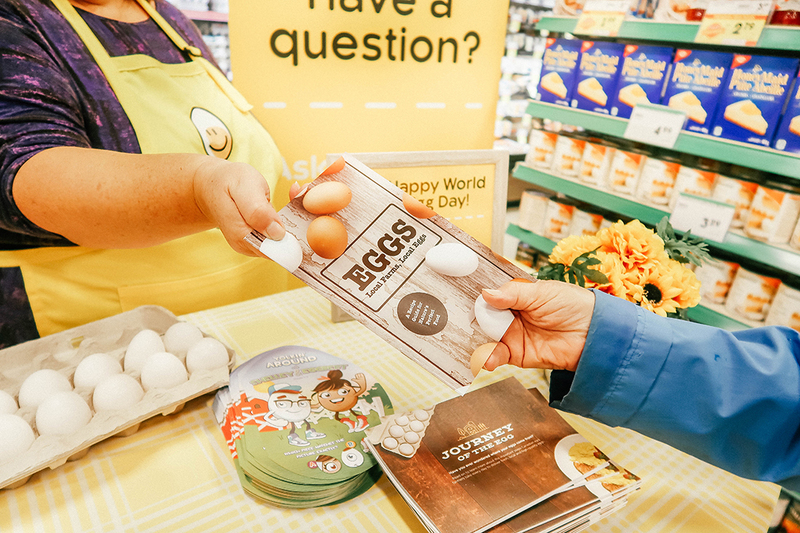 Recently, I attended the #WorldEggDay celebration at my favorite place (the grocery store) with Egg Farmers of Canada where a local farmer educated shoppers about eggs, egg farming, and handed out coupons! Before we get into my event recap, y’all know I used to be a teacher, so I wanna hit you with some FACTS! WHAT IS A CANADA GRADE A EGG? There are three main things that determine Canada Grade A quality of an egg: the condition of the shell, the position of the yolk, and the size of the air cell inside the shell. If the shell has no cracks, the yolk is centered and the air cell is very small – it meets Canada Grade A standards. Canada Grade A also means eggs are produced here in Canada. These are the eggs you buy at the store. 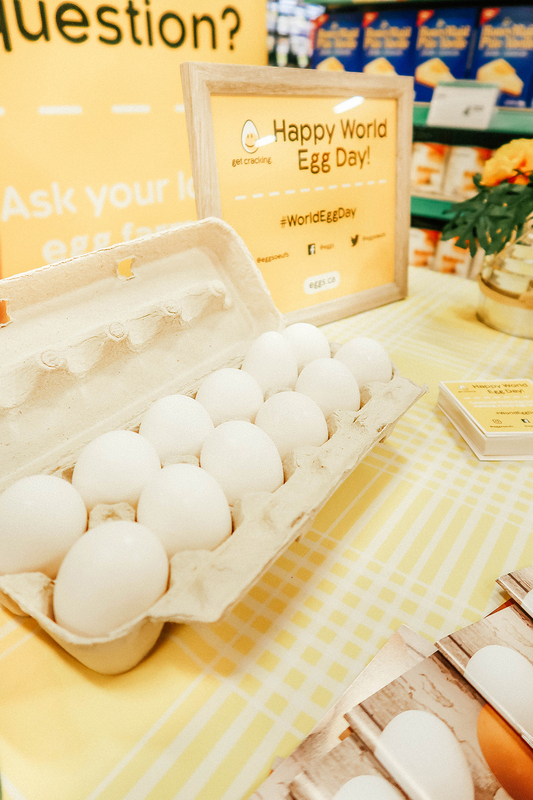 Did you know Canadian eggs are produced in every province by more than 1,000 farm families? So no matter where you purchase your eggs, you can be assured that Canadian eggs are always available wherever you shop (amazing right, who knew?). 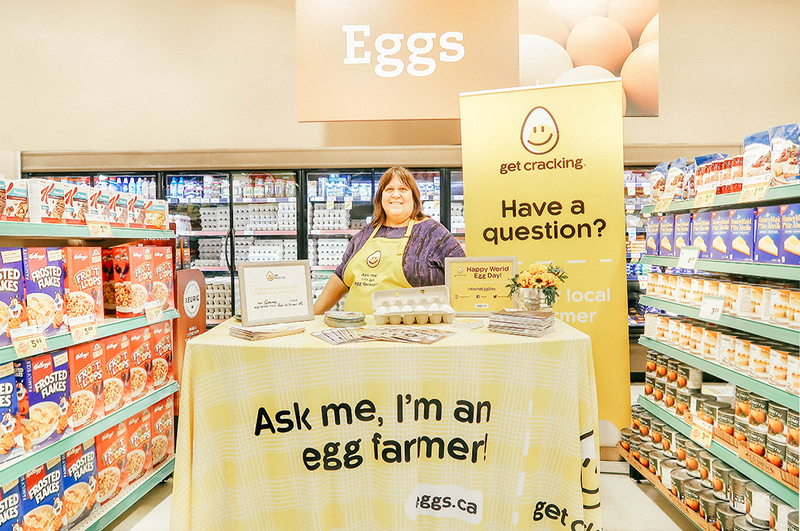 I had so much fun chatting with local farmer, Geneve from Cornwallis Farms, at the #WORLDEGGDAY event at Sobeys. Beaming with pride, Geneve was so quick to share her farming and egg knowledge with the folks shopping for groceries. 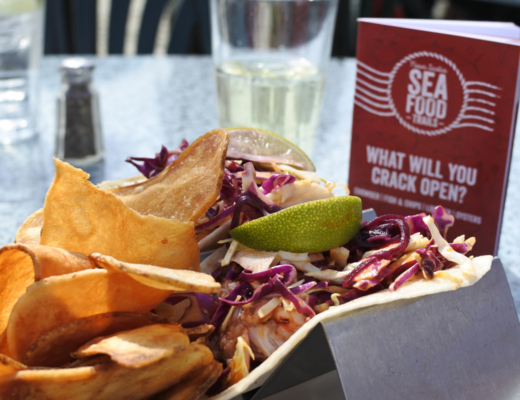 In addition to handing out coupons, she also gave away recipe booklets that featured recipes from local farmers across the country. She even showed me one of her recipes that featured photos of her own family. 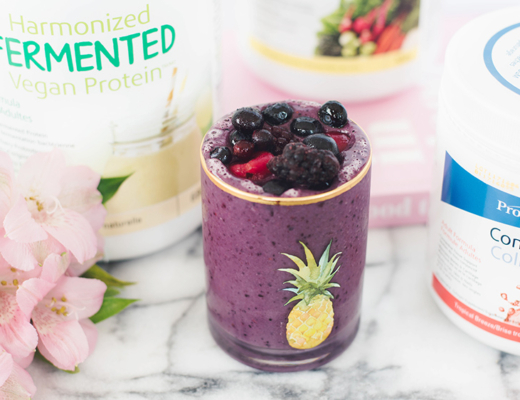 In between patrons, I was chatting with Geneve, and being the forever food dork that I am, I had to ask her a couple questions to share on my Instagram. Geneve was such a great sport, even letting me film her for my instastories! She walked me through the age old question of what’s the difference between a brown egg, and a white egg. Spoiler alert! 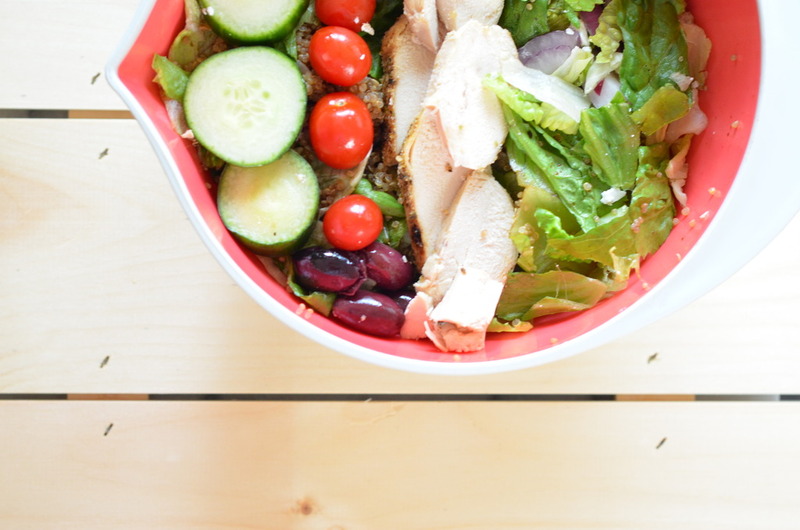 Nutritionally, white and brown eggs are no different, it really just comes down to the color of the hen’s feathers! How cool is that??? I had no idea! We also chatted about why some egg yolks are darker and why some are lighter. Geneve informed me that it has to do with the hen’s diet. Here in Nova Scotia, hens eat more corn (since we have it so readily available), so the yolks are a little darker then say eggs from out West that rely on wheat for their diets. So interesting right?? Who knew?? It was also interesting to learn that our egg farmers work really hard to learn and improve. Geneve insisted that farmers need to use all their resources to ensure success, and really adapt their techniques, which of course over ten generations you learn a thing or two about streamlining. Last but not least I asked her what she wanted people to know about egg farmers, and she was so sweet, I absolutely adored her answer. Geneve wanted people to know that here in Canada our egg farmers are happy. She insisted that they absolutely love what they do and really wanted to emphasize that the farms are family owned. Beaming with pride, she told me her son is a tenth generation farmer, and despite having gone to university for various degrees, many of her family members wanted to be a part of the farming legacy. 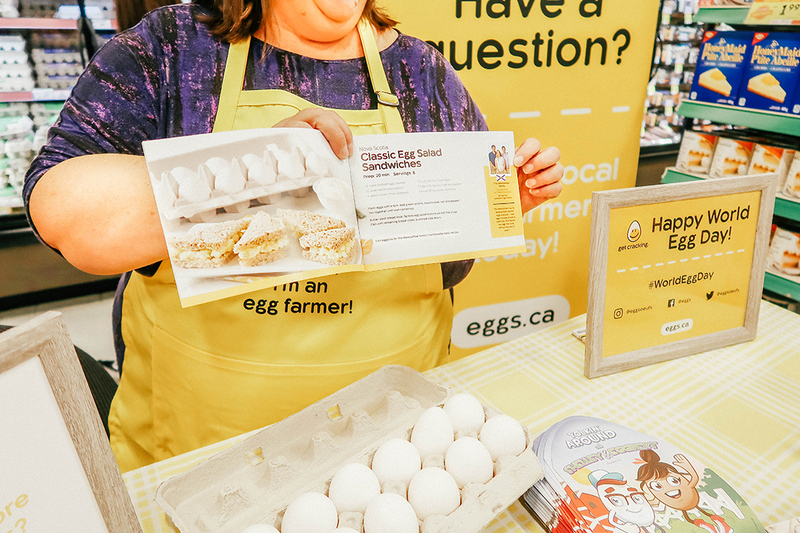 There’s really something to be said about people who are living out their passions, and it’s so evident that here in Nova Scotia our egg farmers are doing just that! 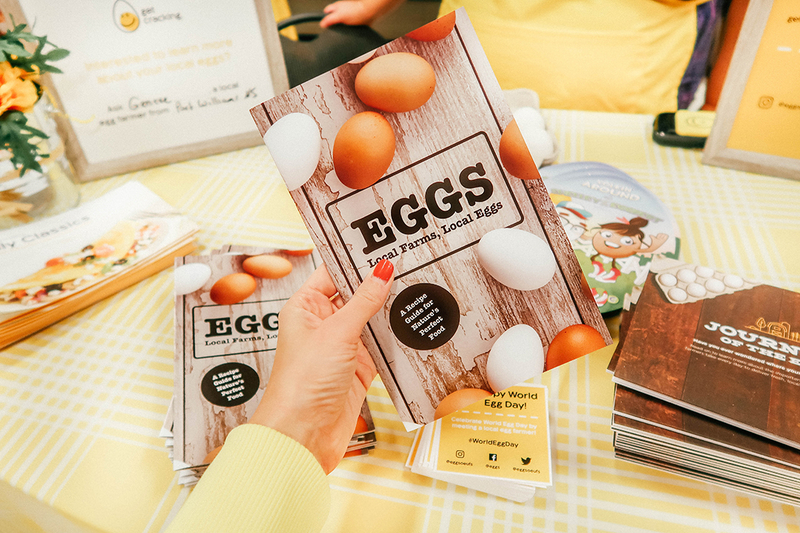 While you might have missed the event there’s plenty of resources online at eggs.ca Keep the fun going with your friends and family by enjoying your favorite egg dishes, and pop over to the Eggs.ca to learn more recipes and even more egg facts! *This post was sponsored by Egg Farmers of Canada, however, all opinions expressed are my own.